Lyons Fuel offers you extended protection for complete peace of mind at the lowest cost possible. 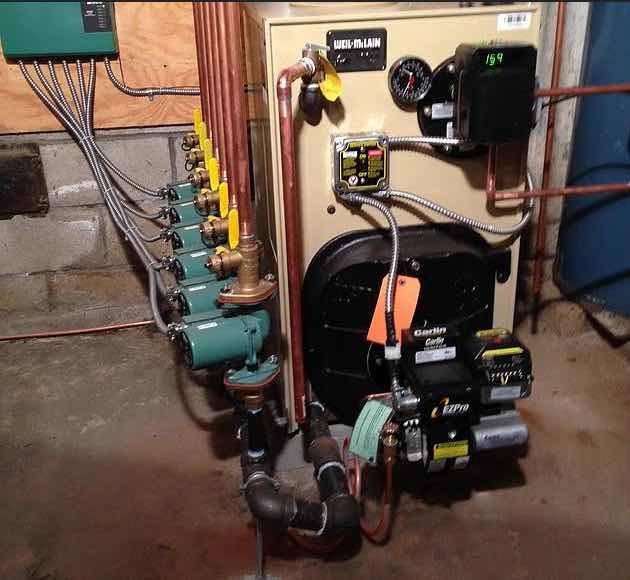 This Plan includes 24 hour emergency burner service, yearly inspection and maintenance of your oil burner and includes an extensive parts and labor guarantee. Illustrations and listings to the right show exactly which parts are covered by this plan and are indicated in GREEN. Below is a listing of which parts are not covered by this plan. For a small premium you can have tank coverage along with your premium policy. In the event of an oil tank failure, the plan will allow up to $1000 towards the replacement cost of a new tank. For your convenience, our Oil Burner Insurance Plan may be included with your current budget plan which divides your yearly heating cost into equal payments over a 10 month period [August thru May].